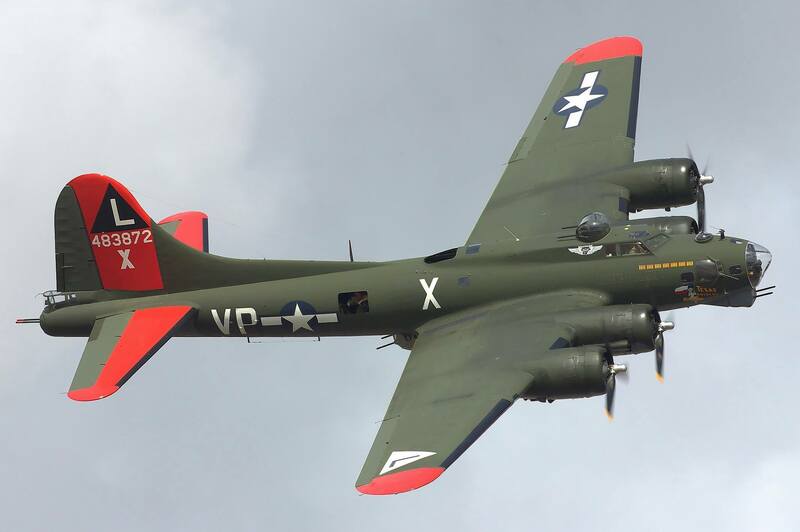 A restored B-17 Flying Fortress, “Texas Raiders”, will arrive in Atlanta for the 15th annual World War II Heritage Days April 21-22 at the Atlanta Regional Airport – Falcon Field in Peachtree City, Ga. Ground tours will be available, and rides can be purchased for flights Friday through Sunday, April 20-22. This aircraft began its military career as B-17G-95-DL 44-83872, manufactured by Douglas Aircraft Corporation at Long Beach, Calif., (under license from Boeing Aircraft Corporation,). It was delivered to the U.S. Army Air Corps on July 12, 1945 and was transferred to the U.S. Navy. July 21, 1945. Following Navy acceptance, it was converted to become one of the first Airborne Early Warning and Control Systems (AWACS) ocean patrol aircraft. Over the last 14 years, WWII Heritage Days has emerged as the largest annual World War II and 1940s theme event in Georgia. It is a can’t-miss experience for anyone who enjoys nostalgia, big- band music, swing dance, historic aircraft and military vehicles, antique cars and vintage fashion. 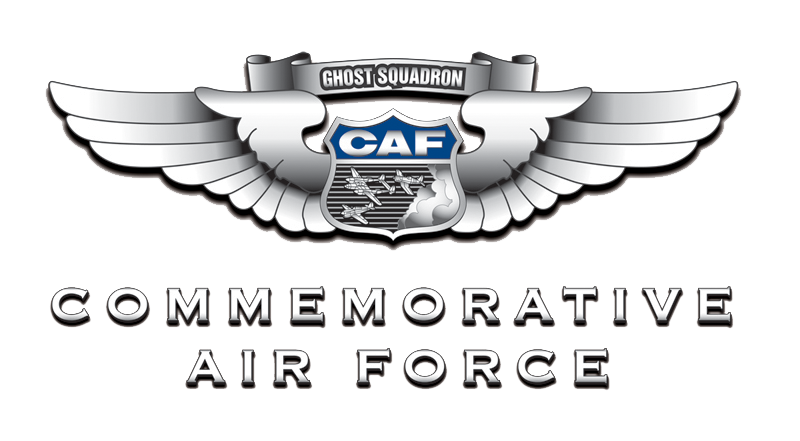 The program features reenactors portraying Axis and Allied troops, sailors, airmen and Women Army Service Pilots (WASP). This year’s lineup includes more than 15 WWII aircraft, many of which are available to ride, and more than 25 vintage military vehicles such as Jeeps and half-tracks.